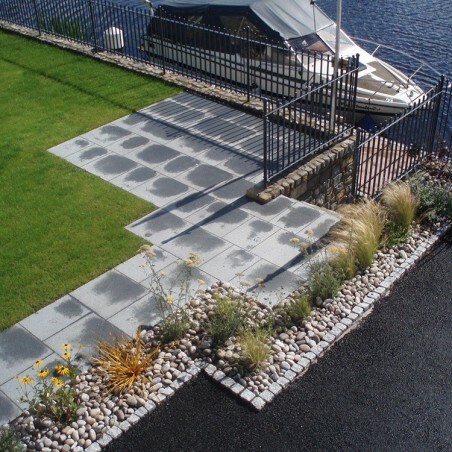 Milestone offers full or half bulk bags containing 360 or 180 units of silver grey cropped 100x100x100mm granite setts. 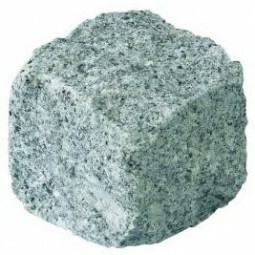 Buy online and pick up these popular products at some of the most competitive prices in the UK. 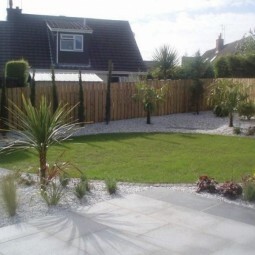 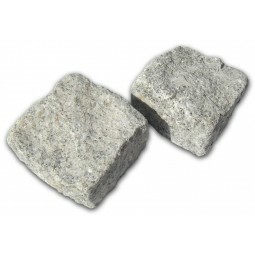 These silver/grey cropped granite setts, or 'cobbles' as they are sometimes referred to, are often the paving solution of choice for UK landscapers, largely because they are both versatile and extremely hard wearing. 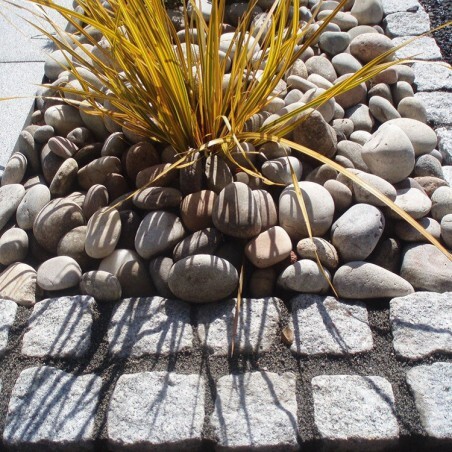 These silver grey granite setts have been cropped on all sides to achieve a random appearance that lends itself well to rustic, off-beat garden designs. 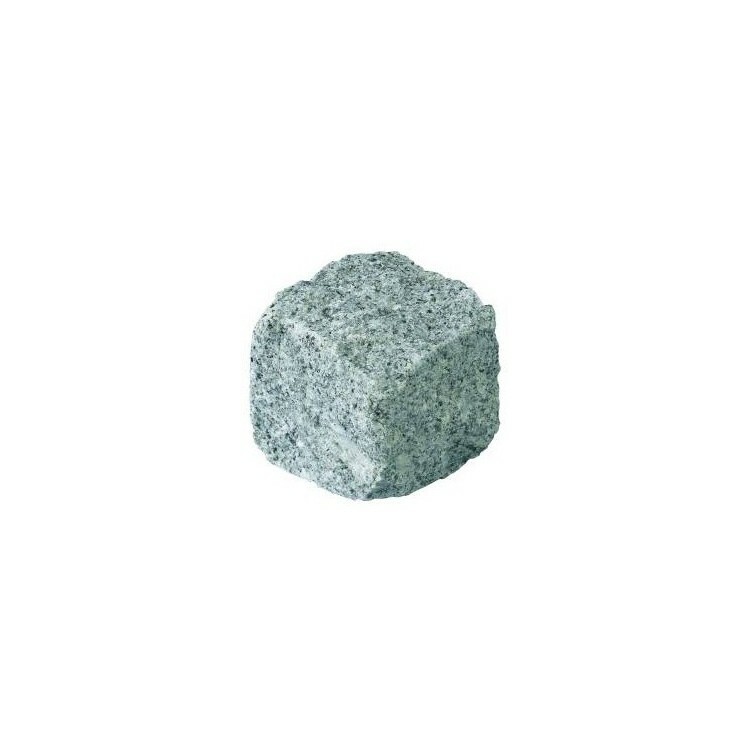 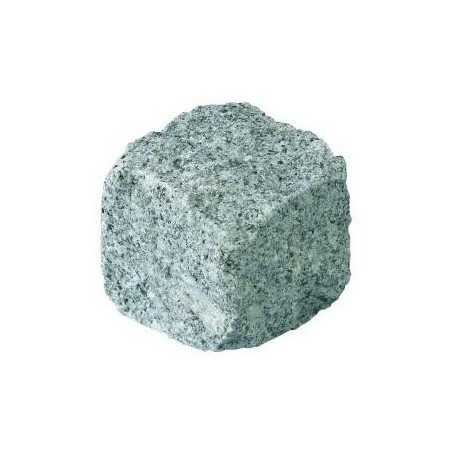 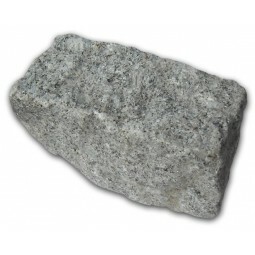 When you buy this smaller pack of silver grey granite setts, you’ll be blown away by the richness and consistency of their colourings, which are lightly speckled by nature. 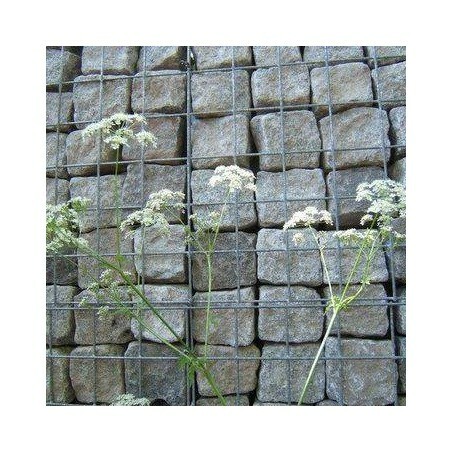 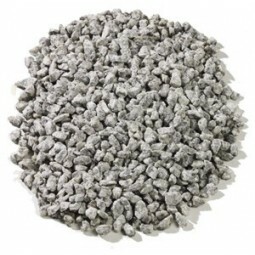 Get your hands on a full or half bulk bag containing 720 or 360 units of cropped 100x50x100mm silver grey granite setts.